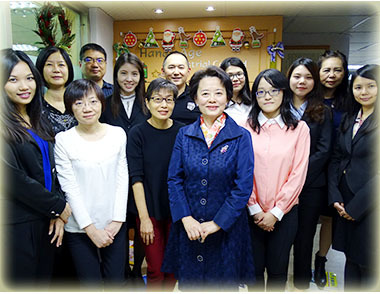 Established in 1981, Handy-Age is a Taiwan-based professional Export and Trading Company offering a wide range of quality, innovative and profitable items. 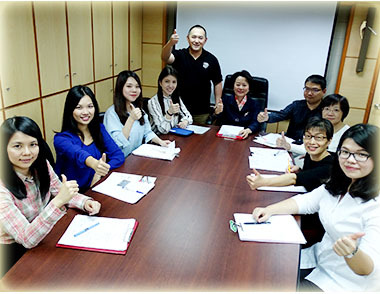 With a solid foundation in high quality Tools and Machinery, Handy-Age has strong connections with over 180 Taiwan factories, all highly experienced in OEM and ODM. Enabling precise communication and shipping services, clients save time in coordinating with just one contact window! The passionate and professional team at Handy-Age dedicate themselves in placing customers as first priority and it is always a pleasure to welcome your further contacts.